How do I distinguish biblical promises from sentimental myths? Exploring the wonders of heaven while taking an honest look at the realities of hell, pastor Michael Allen Rogers provides us with a clear and accessible summary of all things related to the afterlife. 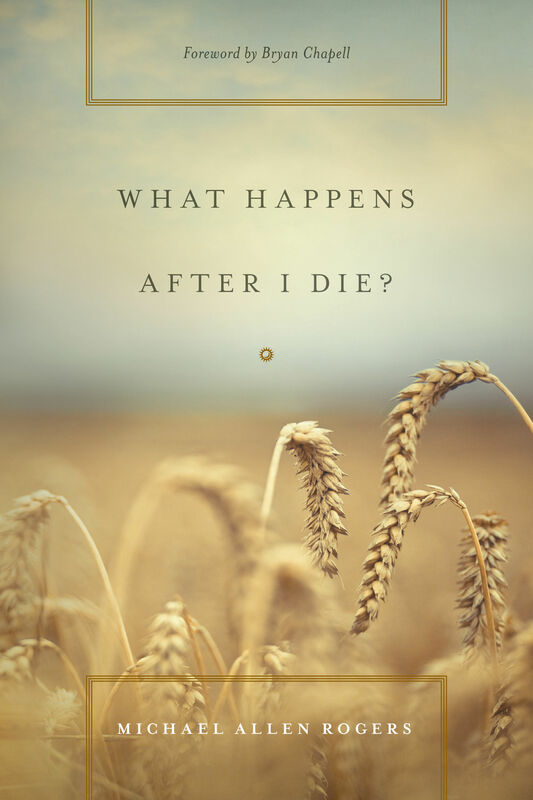 This book is an invaluable resource for anyone seeking to answer the crucial question of what happens after I die? Michael Allen Rogers (DMin, Westminster Theological Seminary) has been senior pastor at Westminster Presbyterian Church (PCA) in Lancaster, Pennsylvania, since 1994, and he is the author of Baptism and the Covenant of Grace. 8. Does Hell Last Forever? 14. Are Christians Judged for Rewards? 21. Is My Child in Heaven? 22. To Live is Christ, To Die is Gain!